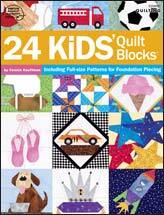 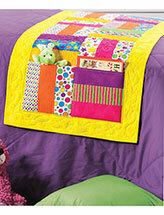 Who doesn't love making quilts for kids? 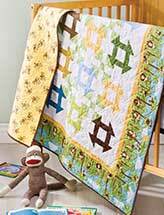 The bright colors, the fun novelty fabric prints ... the thought of your favorite little one snuggling up in the handmade quilt that you made just for them. 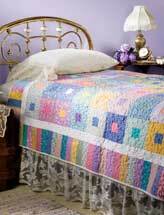 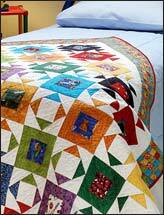 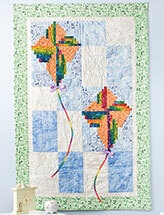 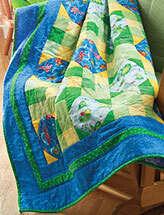 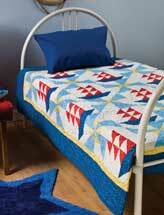 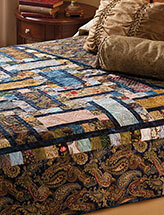 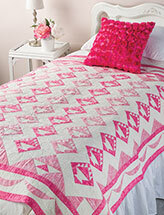 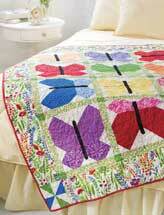 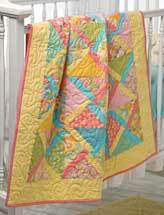 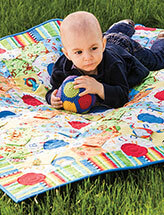 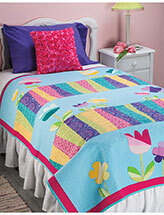 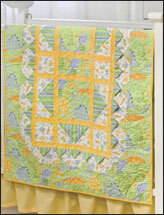 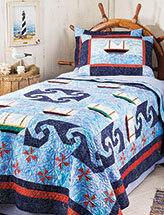 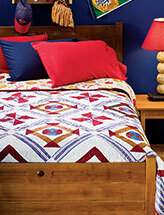 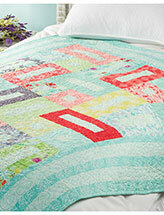 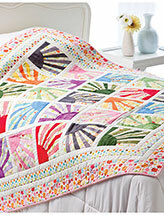 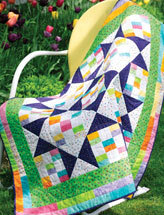 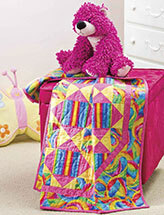 There are lots of reasons to love quilt patterns for kids. 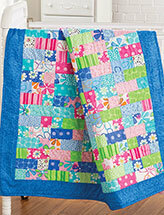 Not only are they fun and cute, they also use less fabric and stitch up quickly because of their smaller size. 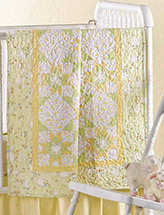 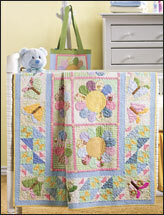 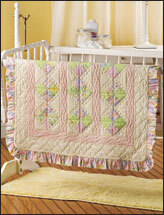 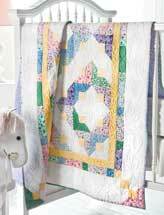 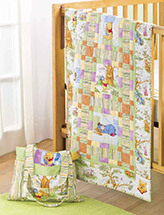 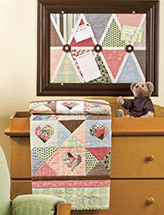 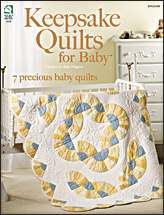 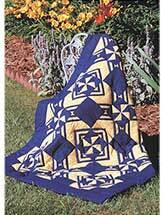 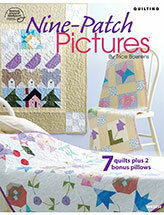 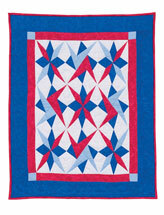 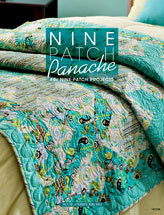 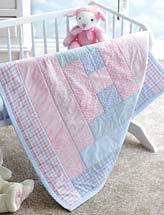 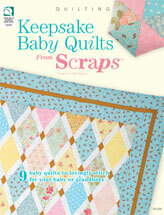 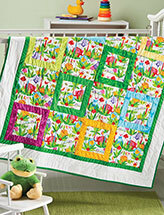 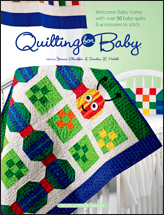 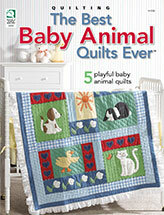 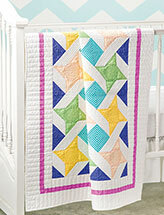 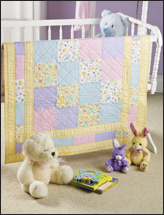 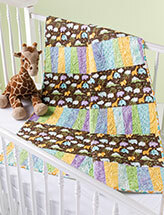 Looking for a quilt to decorate a nursery? 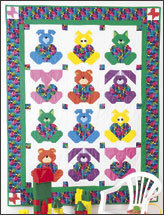 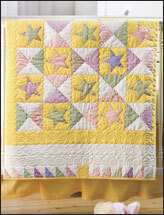 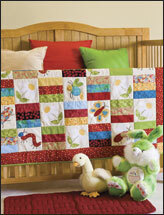 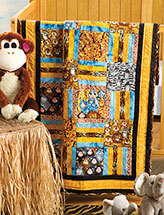 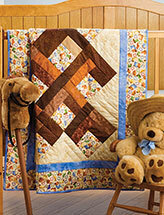 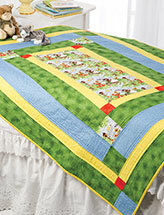 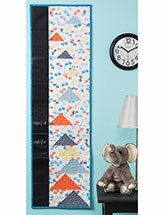 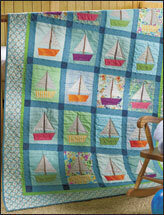 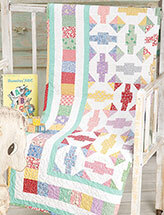 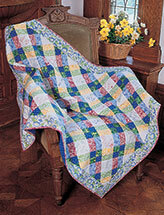 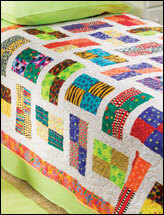 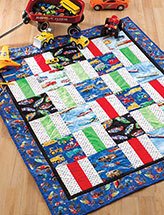 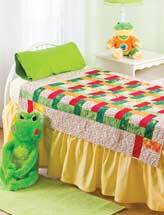 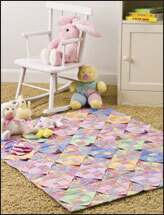 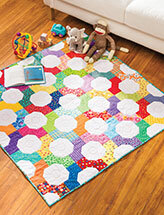 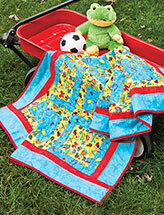 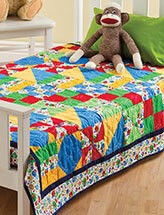 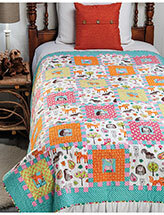 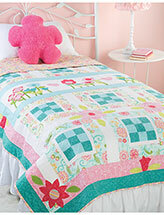 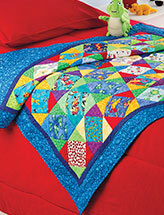 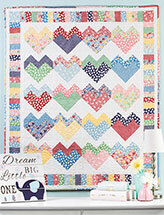 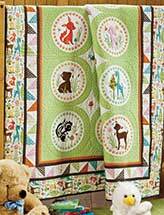 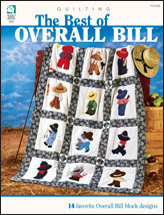 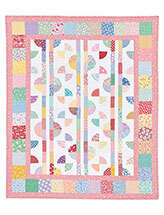 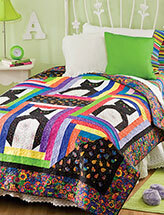 Or maybe a quilt pattern for kids to brighten up your little one's first "big girl" or "big boy" room? 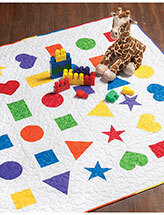 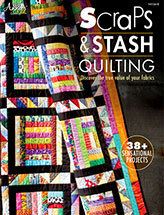 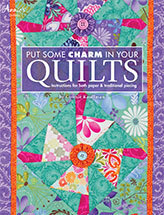 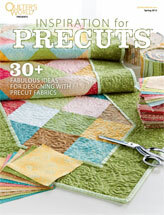 Maybe you're a beginner and looking for a quick and easy quilting pattern? 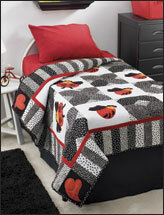 You can find just what you want all in one place. 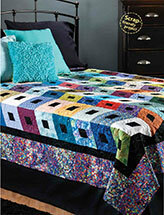 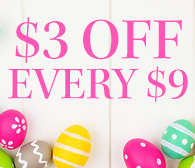 Plus, you can instantly download any of our patterns directly to your computer.